Thank goodness for the weekends. This is the busy time at work so I yearn for the weekends to just relax with my family and get my kitchen therapy in. Since I'm embracing everything the weekend offers, I'm sleeping in, enjoying lazy mornings and lately, breakfast has been my favorite meal. In the minimal time I have to check out my favorite food blogs and food sites these days, there are so many delicious posts on holiday meals, appetizers and desserts that I wonder what happened to the breakfast love?! 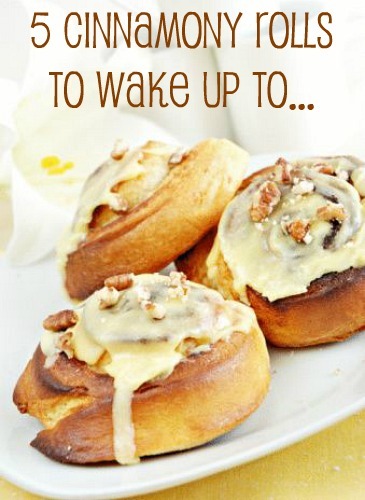 I posted last week about some make ahead morning ideas but this week, I'm going to feature some other breakfast favorites. Besides, after all these wonderful holiday mornings, I know I'm going to need some tasty reasons to wake up to as we get back to the post-holiday daily grind! Cinnamon rolls used to be something I either purchased from the bakery or rolled out of a cardboard tube before I felt comfortable using yeast. Now I wonder why I was even intimidated by yeast at all! 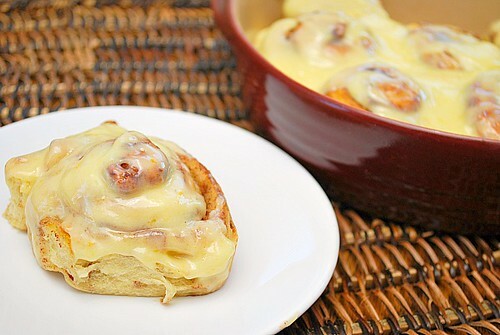 Soon enough, I was making homemade cinnamon rolls and they are so much better than what I had before. 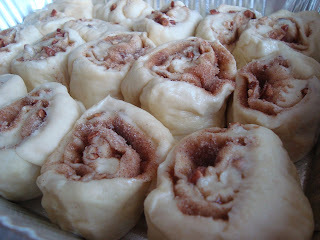 They're not only delicious but great to make in various ways and incorporating different flavors. 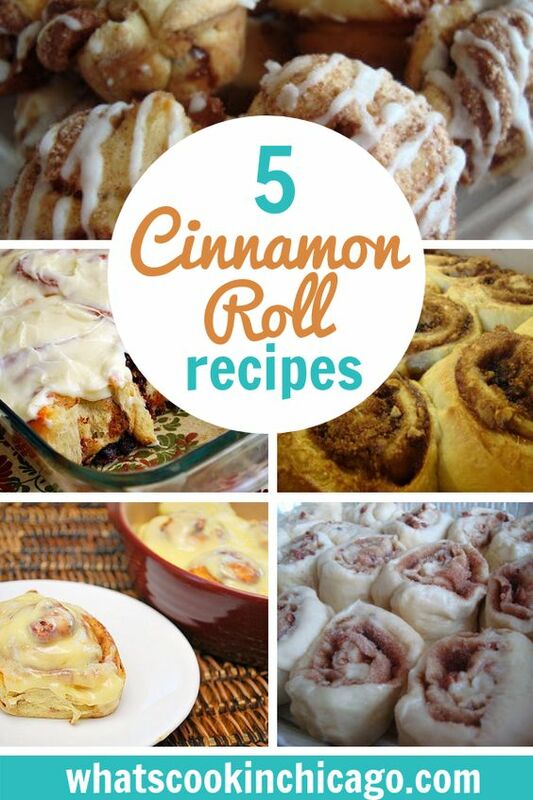 Here are 5 of my favorite cinnamon rolls recipes, which will make it easier to wake up in the morning... I promise! Would love to wake up to any of those....yumm! 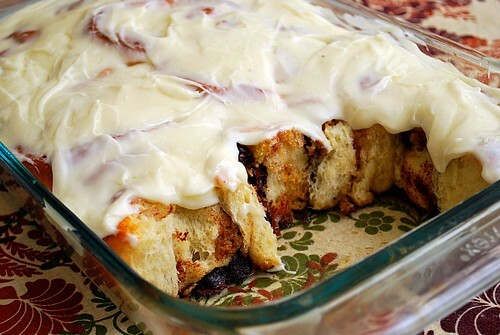 Jimena, click on the names of each cinnamon roll above to view each recipe.